Celaena is an assassin working in salt mines to serve her life’s sentence after getting caught. But the prince and his captain take her away earlier than anticipated in order to enter her in a tournament against the most brutal criminals in the land so that she might win the right to become the king’s Champion. Except, when she gets there, she discovers someone’s killing competitors in the most horrific ways, and she might be next. 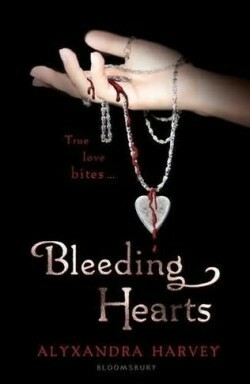 I really wanted to like this book. A Cinderella retelling where she’s an assassin sounded cool. But I usually read books in a day, and months later I’m still only halfway through this one so I decided to call it quits. There are plenty of other books in my TBR (To Be Read) pile demanding my attention. 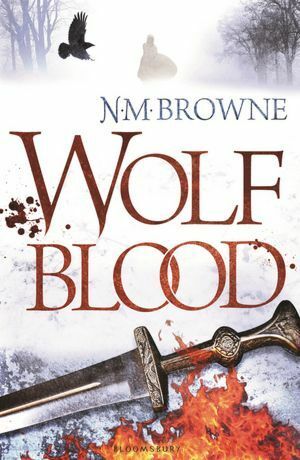 Wolf Blood was one of those novels that sounded as though it should be good, but which failed to ever engage my interest. I was largely bored while reading this, and was quite pleased when it ended. I think it may be the first of a series (it isn’t labelled as such, but the ending is suggestive), but found I didn’t care at all. Trista is a Celtic warrior girl, captured and enslaved in battle. She has endured her captivity stoically, despite her eventual realisation that there is no real honor in it. When the only person she cares about dies, she escapes. And promptly finds herself recaptured by two Roman foot soldiers. The soldiers have their own problems though; and before too long Trista is on the run with just one of them. A werewolf unaware of his own nature, the Roman soldier must come to terms with who or what he is – and then decide what side to fight on. Trista and Morcant (the soldier) have a chance to save the Celtic tribes from Roman invasion. Will they act on it? And if they do, will they succeed? 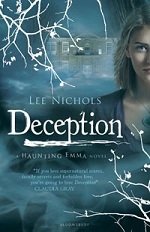 Deception is an extremely good young adult novel; and it’s strong in almost every area, making it difficult to point to any one thing that helps it to catch and keep the reader’s interest. But it does this well, and will keep most readers engrossed until the end of the novel. Emma Vaile is seventeen and grumpy.Her parents have gone off on a vague business trip, combined with the intention to visit her brother overseas. Now none of them are answering their phones or email. And since their only employee quit the day after they left, Emma has to run their antiques shop as well as go to school. And school isn’t much fun either; most of her friends were a year ahead of her and have already graduated, and an ill-fated fling between Emma’s brother and best friend means she’s not even on speaking terms with her friend anymore. Anthologies, in my experience, are fraught experiences. Sometimes the theme just works, and completely different stories sit quite comfortably together. 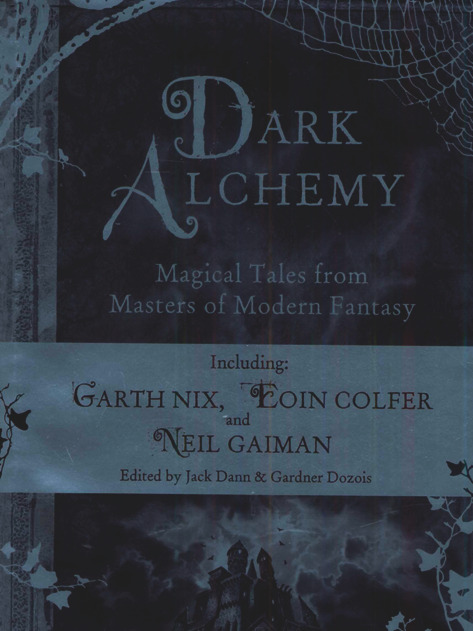 Sometimes the theme feels forced, and it’s almost like a bunch of authors thought, “There’s a new anthology being put together … if I tweak this story like that, it will probably work.” And then, of course, there’s the anthologies where all of the stories are simply dreadful. Seventeen year old Delaney Maxwell dies, drowned in an icy lake. Saved and resuscitated by her friend, she spends days in a coma, with a worst case prognosis, but then beats the odds by suddenly waking up, with no apparent side effects of her brush with death. 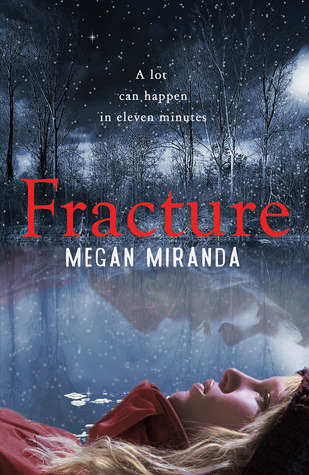 Until she begins to feel a strange pull, one that leads to people who are terminally ill or dying of trauma, and she meets the strange young man, Troy, who seems to understand what she’s experiencing more than anyone else can, because he feels it too. But can Delaney reconcile how Troy deals with this strange new sense? Can she deal with it herself? 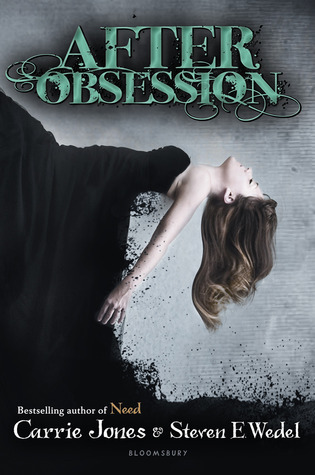 After Obsession is a young adult novel which is fast moving, entertaining and interesting, but not particularly thought provoking. It has limited depth, but the entertainment value is strong. Two people wrote the novel: Carrie Jones is the author of at least three previous books, including Captivate, while so far as I can tell, Steven Wedel is a first time author. The novel certainly had the same tone to it as Captivate – it suggests that Jones may have been a more dominant partner in the writing. Alan has just moved to Maine and he’s less than happy. He and his single mother moved to be with her sister and niece after the death of her brother in law. Alan doesn’t much like Maine – it’s cold. And the school is so small it doesn’t have a football team, which dashes his hopes of a football scholarship to university and a professional career to follow. And besides, he’s always had a sneaking hope that his father might come looking for him – even though he may not even know that Alan, the result of a one night stand, exists. This seems even less likely now they’ve moved. 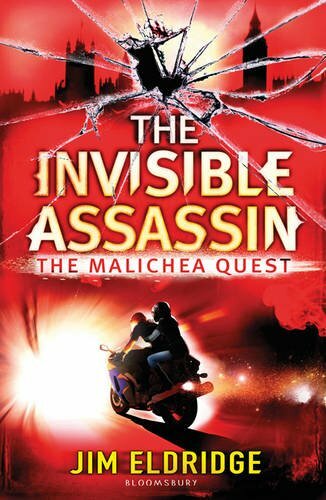 The Invisible Assassin is the first in a young adult series. It’s a pretty good book for its intended audience; it’s not outstanding or particularly memorable, but it’s well enough written and is an original (if not very well worked out) idea. Jake Wells is a trainee press officer for the Department of Science (in Britain). He has overcome a less than privileged background to get the job, and is determined to make the most of it. Mostly it’s not very interesting or very difficult, because he doesn’t have the university degree or the background “required” to get the sensitive jobs. But now Jake’s been assigned to a protest – a fairly dopey one, true – but if he handles the protest and the protestors well, he thinks he might be handed something more challenging next time. Briony’s life is not an easy one. For starters, she knows she is a witch, and everyone knows that witches are destined to be hanged until dead. Her twin sister Rose needs constant care, and Briony promised her dead stepmother she would look after Rose all the time. Their father is aloof, their town superstitious and surrounded by strange creatures and elemental beings that only very few can see. When the enthusiastically engaging Eldric arrives in town, Briony does her best to avoid entanglement with this wild, golden young man, but he nonetheless becomes inextricably involved in her unusual life, and helps her to learn to understand her sister, her town, and herself. Packaged beautifully in the hardcover Bloomsbury edition, Chime is dark and twisty in ways the reader does not anticipate. 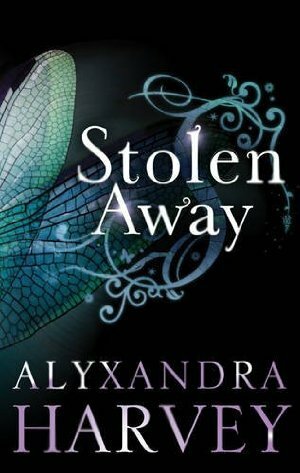 Billingsley imbues her characters with a richness of spirit that lights up the page, particularly the conflicted Briony but not neglecting the secondary characters either. The author’s sensitive yet honest portrayal of Rose as a damaged but functioning person in her own right was a feature of the story, and Briony’s journey of self-discovery was authentic and powerful. Billingsley’s writing style is not necessarily an easy journey to flow with, but the culmination of character, solid story and unexpected action is worth the winding narrative. 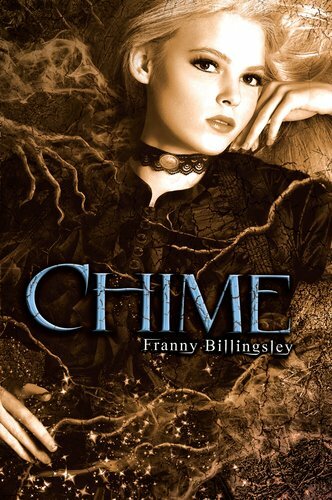 From beginning to end, Chime is a disarmingly enchanting read!